These cocktail recipes are sure to impress your friends and family (or maybe just yourself). Stir rum and Cocchi. 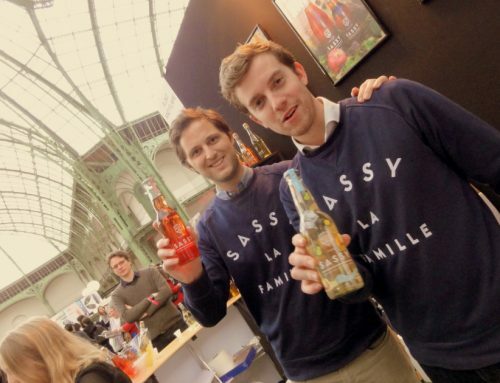 Strain into the glass and top with cold Sassy brut. Garnish with a grapefruit twist and flower. 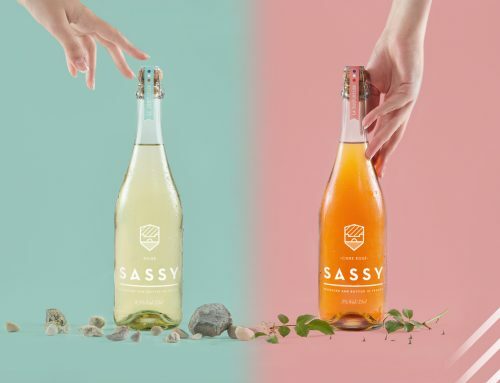 Sassy is gluten free, 100 % natural and strives for the ‘real taste’ of cider. 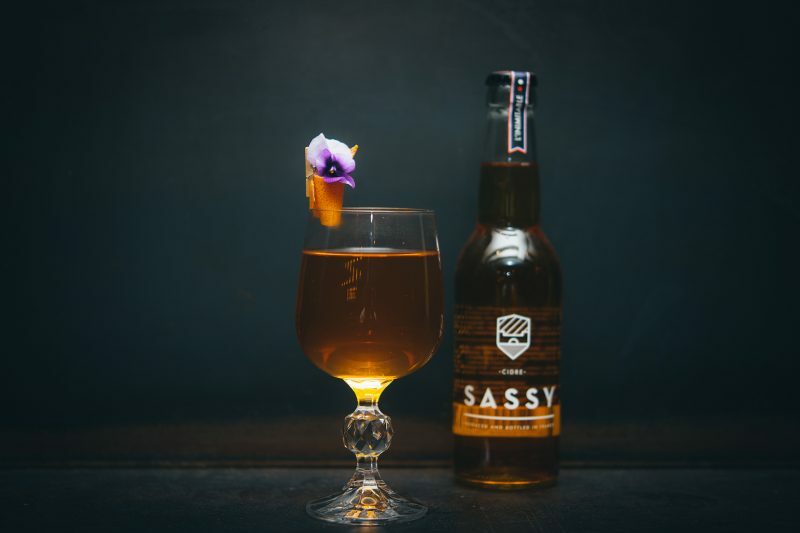 This cocktail is available from the quirky Dabbous bar in Fitzrovia and is a perfect cocktail for those looking for a healthier cocktail this festive season.